CTS Wholesale is happy to announce the return of our amazingly popular Wood Sunglasses! Featuring Premium Hand-Made Bamboo Temples, these hot sellers are available in several styles. Each dozen will include an eco-friendly folding box and light tan microfiber bag. Sold for $60 a dozen wholesale, each pair will easily resell for $20.00! Don’t forget CTS offers Volume Discounts, that will increase your profit margin exponentially! 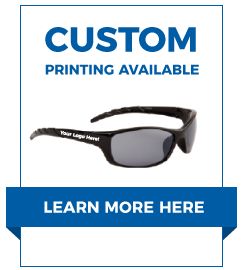 Be sure to browse the entire range of wholesale sunglasses available at CTS Wholesale today! Click here to view all sunglasses.